MB&G is a recognized leader in providing environmental permitting and regulatory compliance services for the public and private sector. The federal ESA is one of the most significant environmental laws that has far-reaching effects on natural resource management and project development. ESA compliance facilitation is a hallmark service at MB&G. 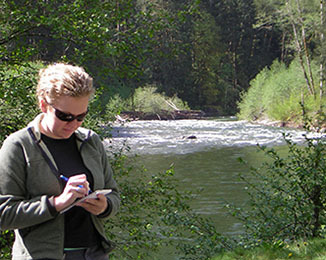 Our biologists evaluate both terrestrial and aquatic species on all levels of project complexity. We have extensive experience performing all aspects of ESA compliance including habitat surveys and documentation; assessment of impacts; developing Habitat Conservation Plans; and preparing Biological Assessments and other programmatic ESA documentation. 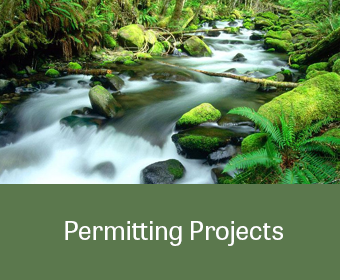 MB&G is a recognized leader in providing state and local environmental permitting and regulatory compliance services. We work directly with engineering and other design professionals to ensure projects are planned, designed, permitted, and implemented in accordance with environmental regulations. Our staff is committed to achieving regulatory compliance in a credible, science-based, and cost-effective manner and has secured hundreds of permits from local, state, and federal agencies.